Seven studies looking at how to live God's way in the world. 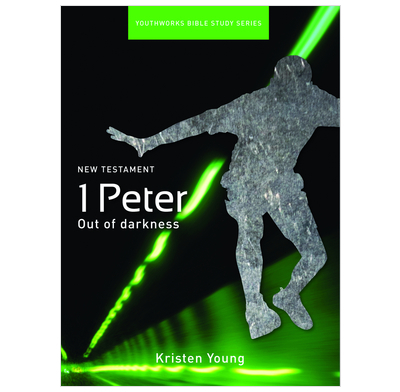 1 Peter speaks to people who are in trouble – it provides encouragement to hurting people. These seven studies look at living God’s way, particularly as we respond to hardship, nastiness, persecution and slander. By imitating Christ, we can use our lives as a way of showing God to others and be a light in the darkness.